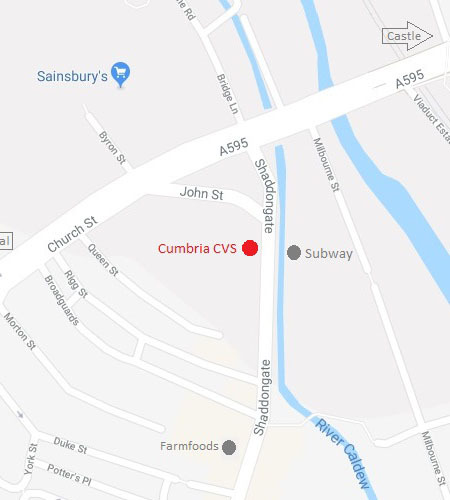 At Cumbria CVS, we know that everyone’s training needs are different. Tell us what you want and our trainers will work with you to develop and deliver specialised learning that fits your needs. Tailored courses at affordable prices. ‘I really enjoyed the training. It was informative and matched what I needed to know about fundraising. It was in context of the work that I do and also the trainers were knowledgeable, friendly and delivered the session effectively. It has also given me food for thought about where I may need to develop further. This session is currently fully booked however we are operating a reserve list. Please contact us to be added (see contact details below). If we have sufficient interest, it may be possible to offer an additional session. This is a full day workshop for any individual or group in an organisation (large or small) who has responsibility for ensuring it complies with the new data protection regulations (General Data Protection Regulations – GDPR). It is practical and interactive. This session is aimed at anyone who conducts performance reviews/appraisals including Supervisors, Team Leaders and Managers. This course is for anyone working with volunteers who would like to gain a qualification and recognition for their role as a volunteer coordinator, leader, supervisor or manager of volunteers. The course will be delivered over a four month period – October 2019 to January 2020, comprising of one workshop session (on 16 October) and four online webinars during October and November.